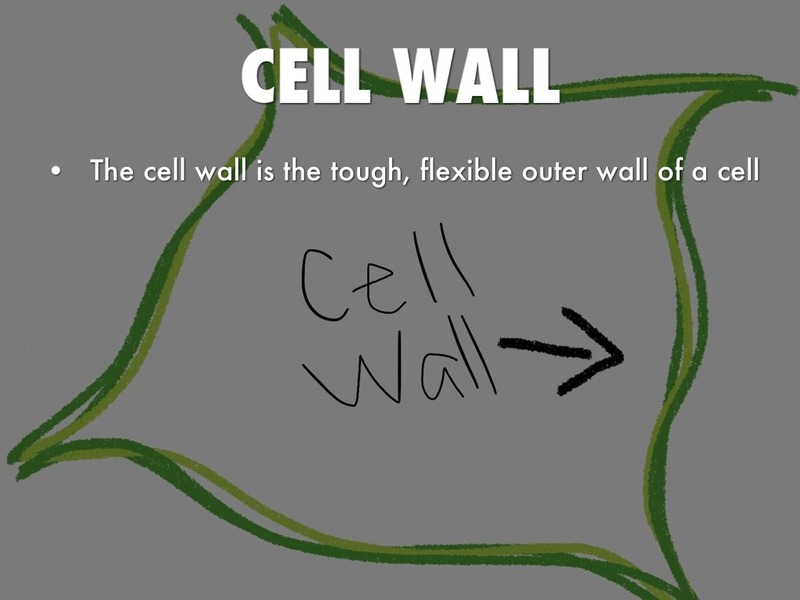 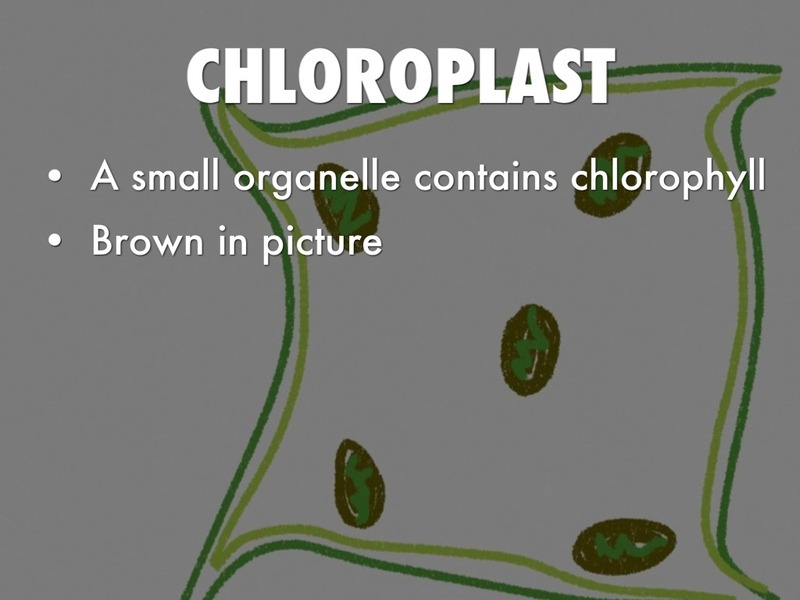 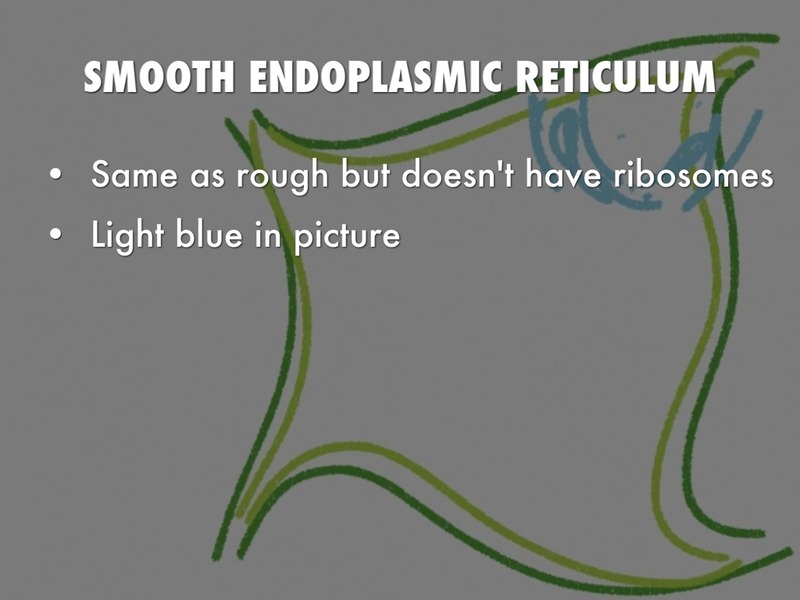 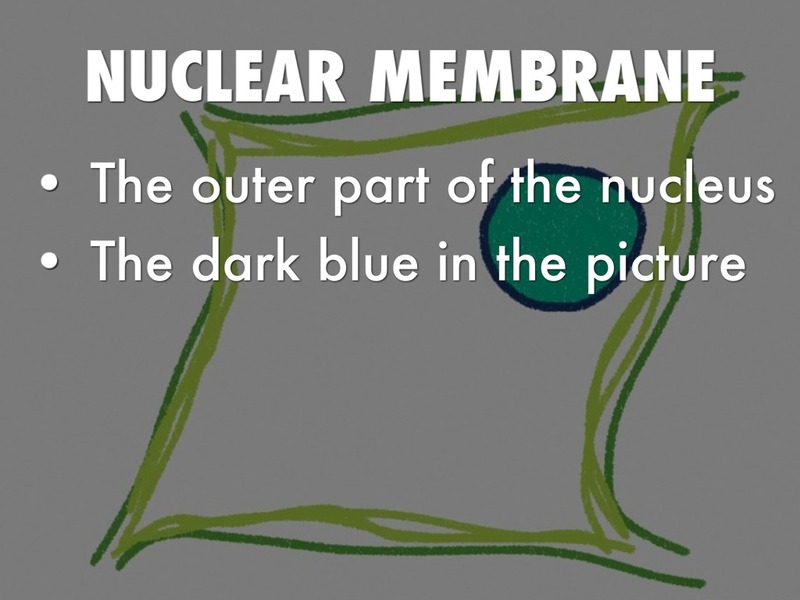 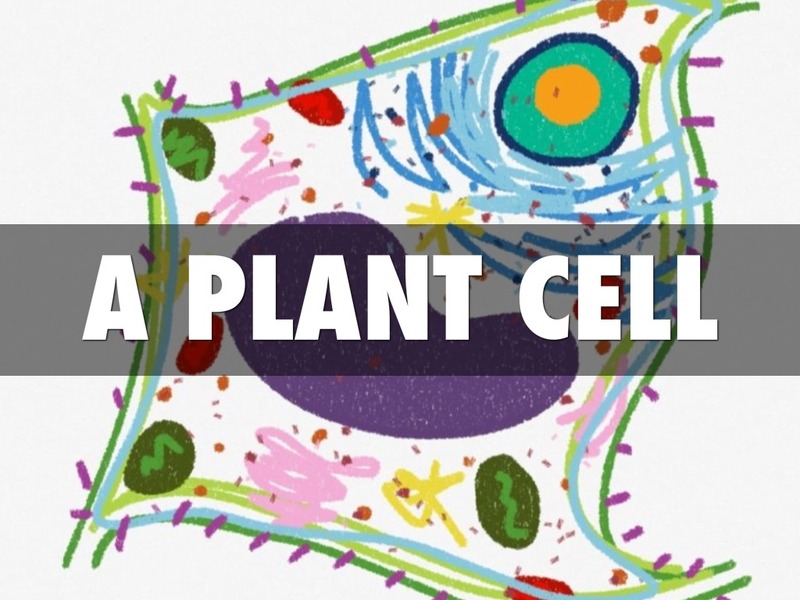 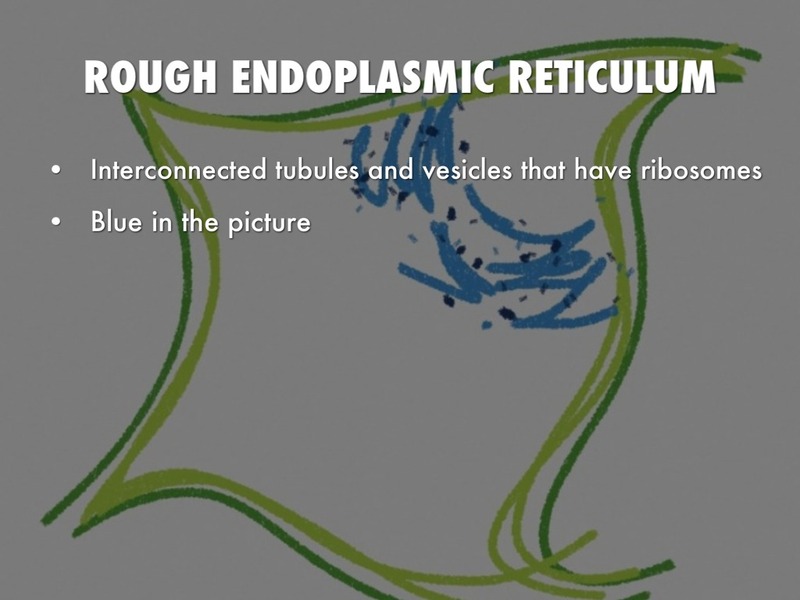 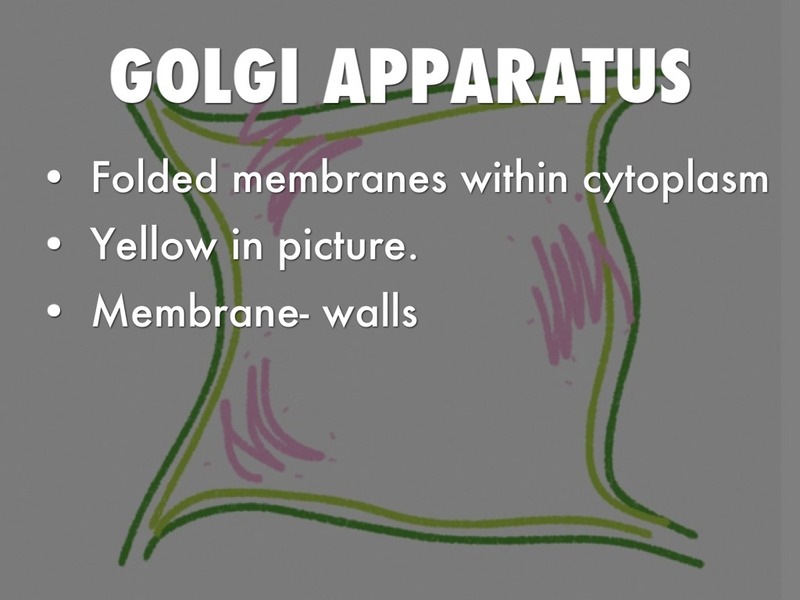 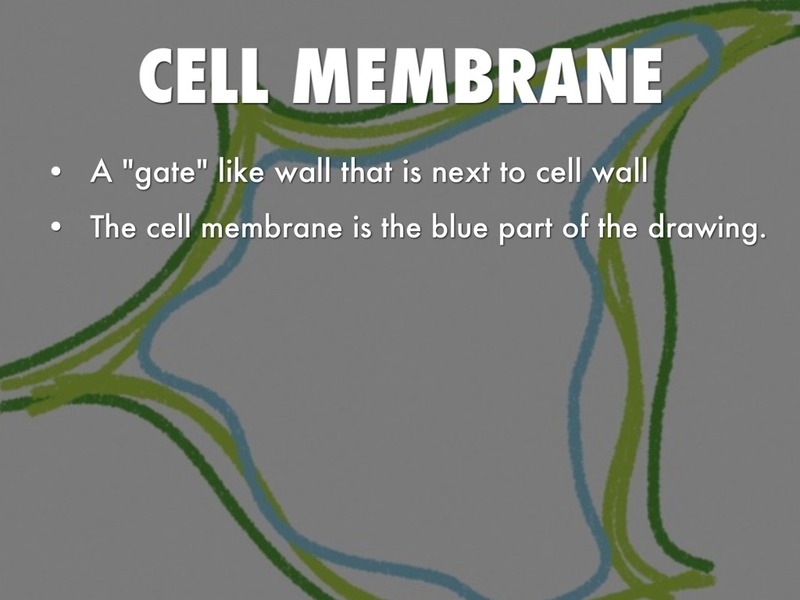 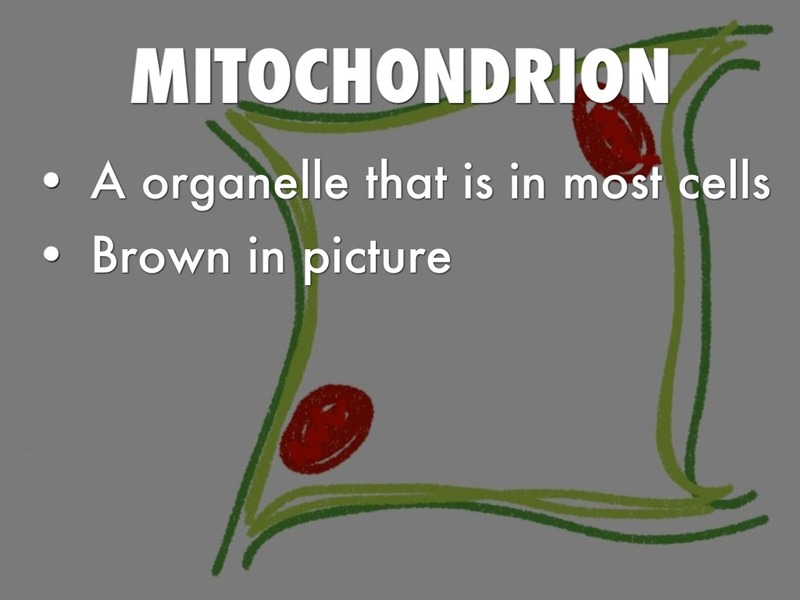 The cell membrane is the blue part of the drawing. 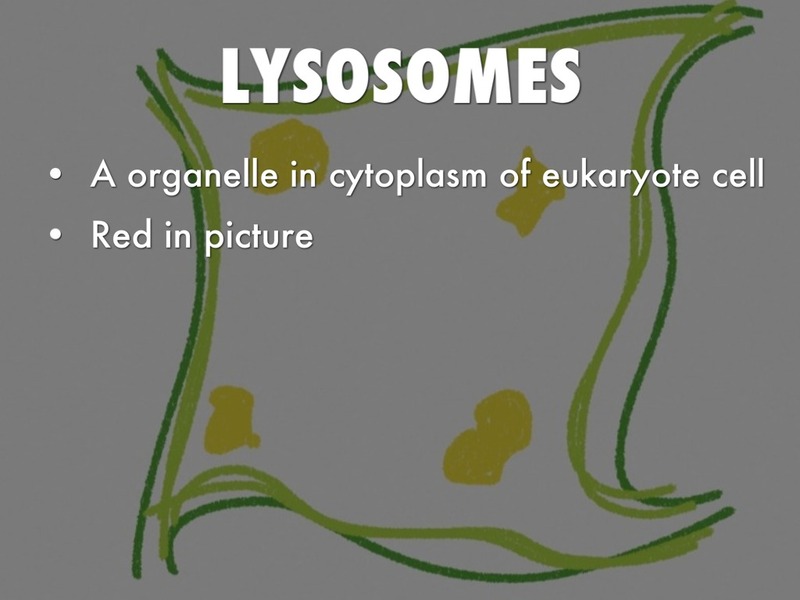 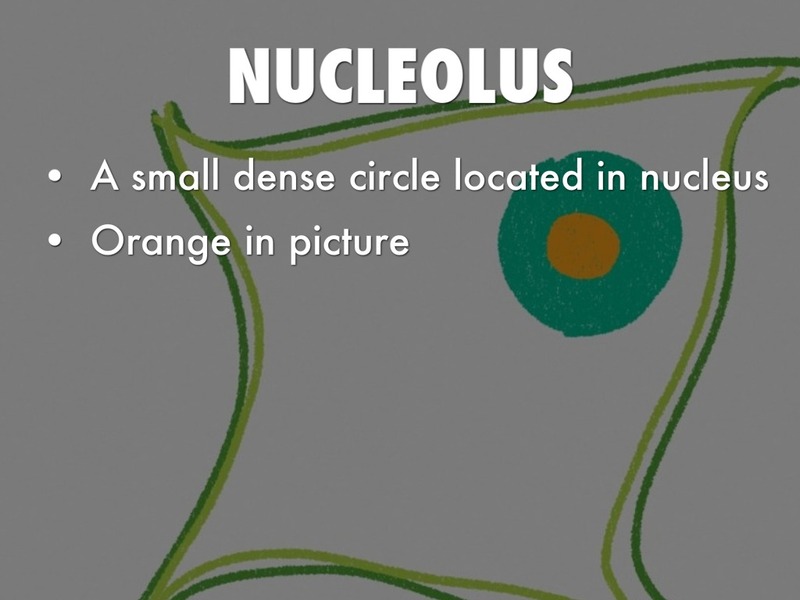 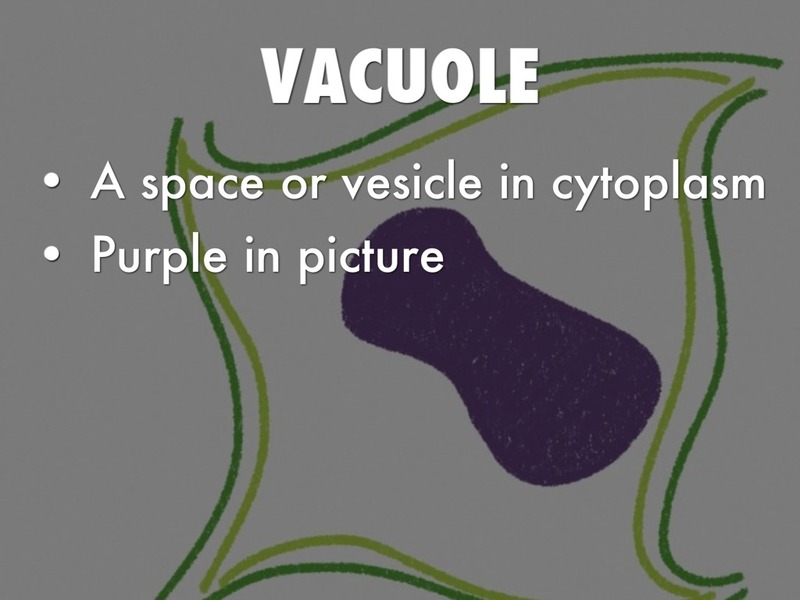 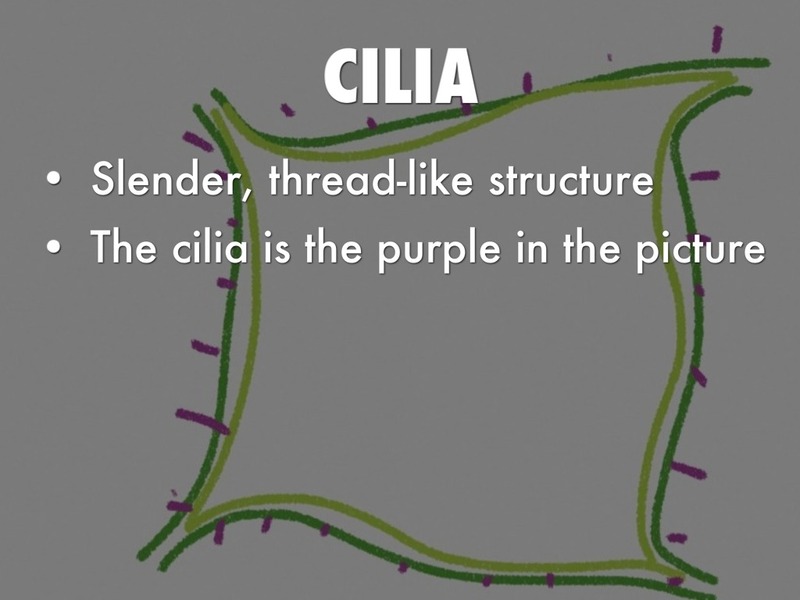 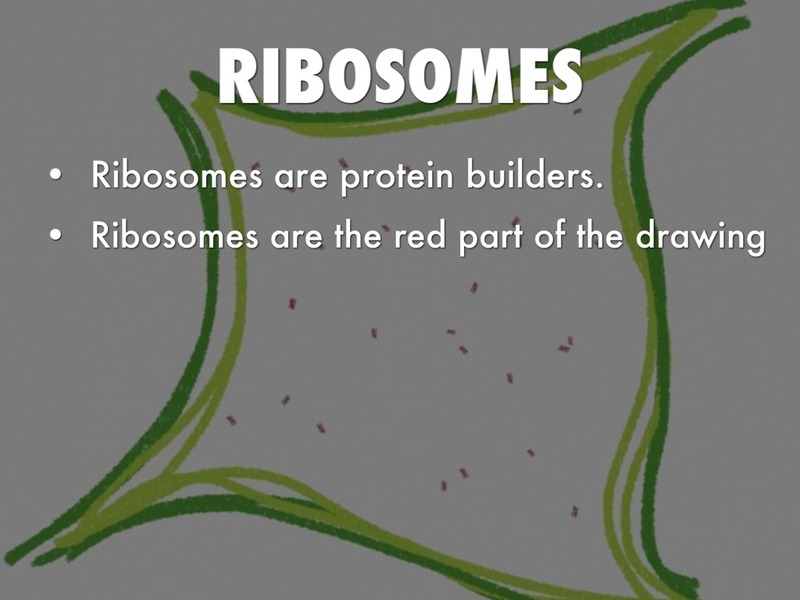 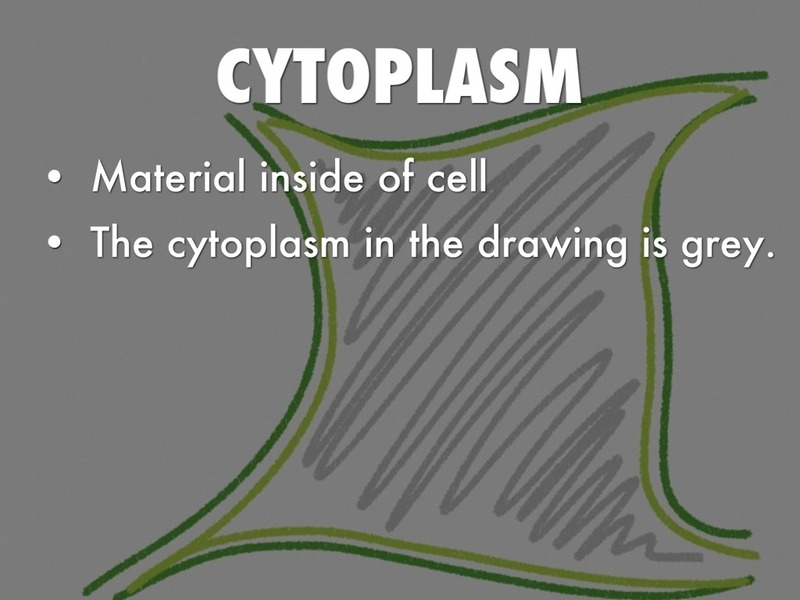 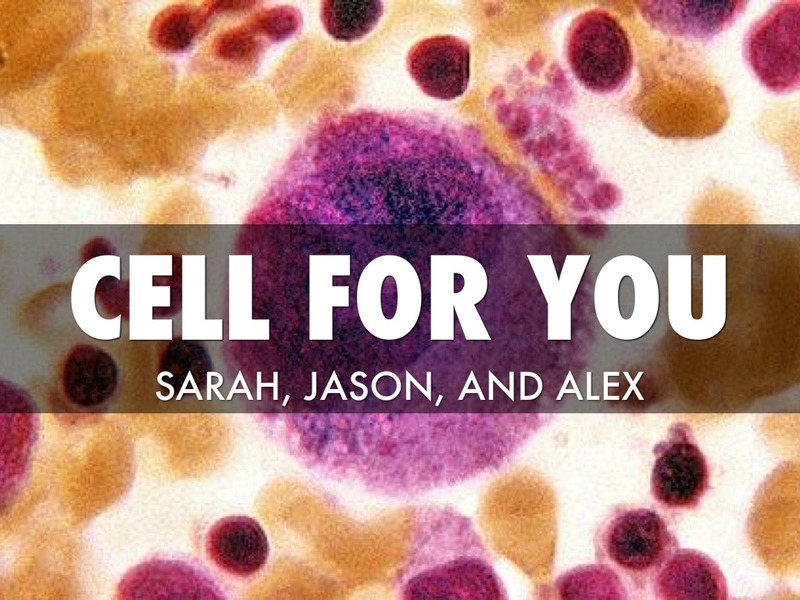 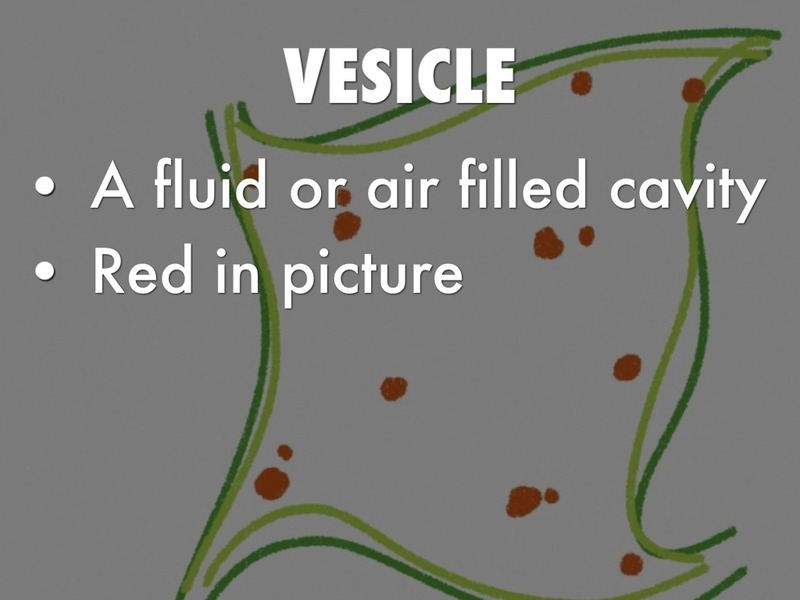 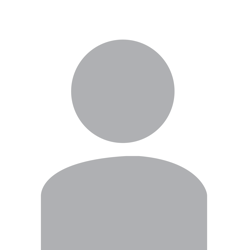 The cytoplasm in the drawing is grey. 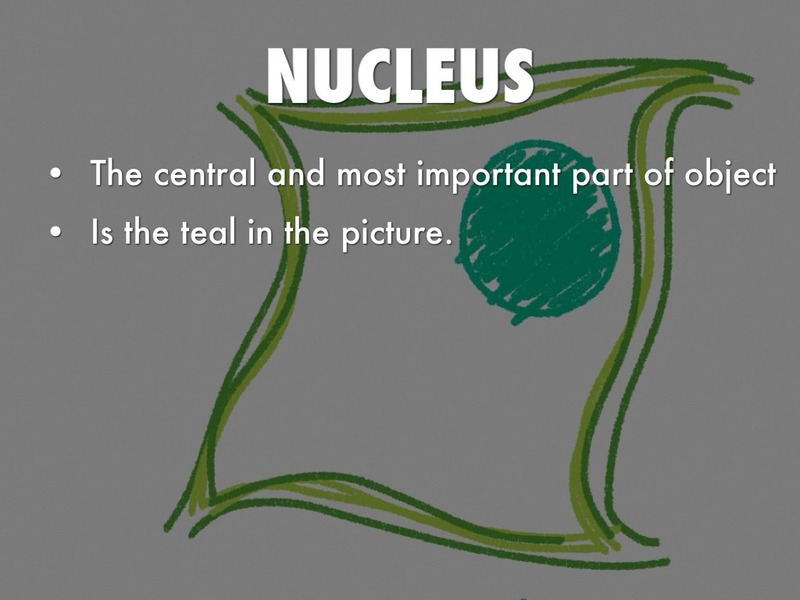 Is the teal in the picture.